The Nar Phu regions has recently been opened for Trekking. This is a trek that combines high peaks and passes, glaciers, remote villages, narrow canyons, lovely forests, amazing rock formations, yaks, gompas and unique Himalayan cultures. Trekking to the standard Annapurna circuit, the bridge leading over the Maryland River to the steep portals of the Nar/Phu valley system is easily missed, but although the entrances is narrow and forested, the valley system above opens up to a huge expanse of high snow-peaks, ancient villages and high altitude grazing settlements. 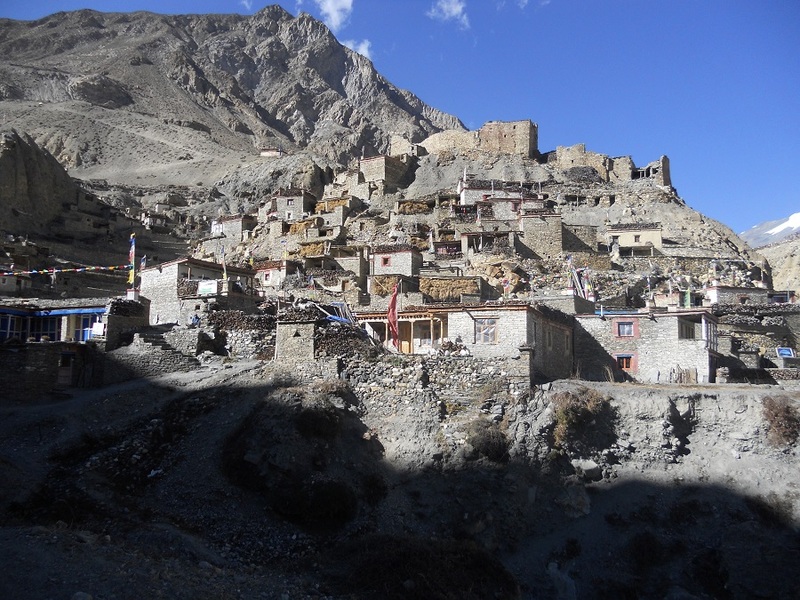 Venture into this remote region of Upper Manang, camping along the way at the winter settlement of Nar and Phu, and visit some of the most unvisited and interesting villages in the Tibetan Buddhist world. Often the Buddhist pilgrims accompany us up to Phu to visit the renowned Tashi Lha Khang monastery and receive a blessing from Lama Karma Sonam Rinpochhe. Along with spending plenty of time at these colorful and timeless villages, we explore the high alpine valleys above Phu (including Himlung base camp for those who want to), and crossing Kang La pass from Nar to Ngwal on the Pisang route leading back into the Annapurna circuit. Just in case one 5315-meter pass isn’t enough, we will head west over the Thorong La pass (5416-meter) and down through lower Mustang where we will spend a few Day exploring before heading on to Jomsom and finally fly back to Pokhara and Kathmandu. We start the day by descending on a steep slippery trail past amphitheatre-shaped rice terraces. There will be a small hot spring after these descend. The rest of today’s trek will have us pass the river a few times and we will see a few waterfalls as well. As we near the village of Jagat we will have a steep 200m climb to a trail that has been blasted out of the rock face. 15 minutes below this village we can visit another small hot spring. From Jagat we climb up to Chamje (6 hrs). Continuing to climb through forests of pine and oak, we pass through Danagyu before coming to a thundering waterfall, where we turn left and head up the high trail to Koto. After an hour of lovely, open forests, we reach a clearing at the top of the trail and a charming Tibetan teahouse where we will stop for a break. Pausing for breath, we can look back for views of Manaslu. An hour away is the wonderful Gurung village of Timang, where the villagers might be harvesting their crops of buckwheat or stuffing local sausages. Heading back down to the village of Koto Qupar, our base for the trek up to Nar Phu, we can look straight up at nearby Annapurna II – a stunning sight convincing us that we are deep in the HimalayanMountains! Koto Qupar. The villagers are mostly from Nar and Phu and this is the gateway to their region. 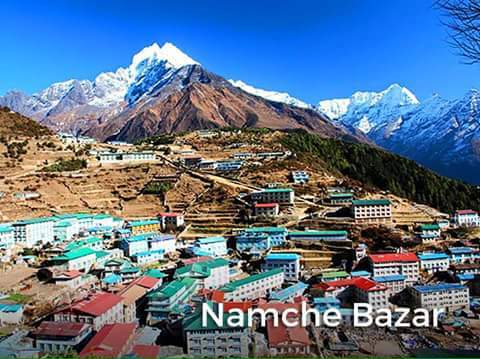 * This is where the ‘Remote Nar Phu’ and the ‘Lost Worlds of Manaslu & Nar Phu’ treks meet. This morning we head out early, as we have a long and somewhat difficult day before us. Just past the check post, we cross the river leading to the Nar Phu valleys, and hike up through beautiful woods above the Phu Khola (river). The route takes us through some beautiful woods and past several small shelters (caves) and a pilgrims’ ‘dharmasala’. As we emerge out of a narrow canyon, the trail actually passes under a wide waterfall just before the dharmasala, from which point the woods become thinner and the vistas wider. A stunning start for the Nar Phu trek! We camp at the dharamsala, a lovely campsite. A steep climb up the valley along a small, scenic river brings us finally to high pastures on a 3,200m plateau. We pass by the scenic kharka of Meta, 3560m, a non-permanent winter settlement of Nar, where we will probably share the trail with a few yaks! This morning is one of the loveliest walks in the Himalayas. The landscape is similar to the Sierra Nevada; white rocks, low shrub and juniper, scattered evergreens, delicate brick-red and orange leafed bushes, crumbling shelves of flat slate, white, sandy trails and knarled trees. The mountains around us are utterly spectacular, and the Phu Kosi shadows the trail far below. An hour past Meta, Junam is the second semi-permanent settlement, one where “khampas” from Tibet sometimes sheltered. Above the kharka to the right looms a massive glacier, which falls jaggedly down to the high pastures above us. It’s all truly amazing scenery. Across the river, the cliffs contort in swirls and waves, similar to Ladakhi landscapes. The next semi-permanent settlement is Chako, formerly a Khampa settlement, where grass lies tied in bunches to dry on all the rooftops and prayer flags flutter in the breeze. Last year we saw a massive yak caravan from Phu pass by at Chako on their way down to Manang to re-supply. A scene from old Tibet! Many more ups and downs take us to tonight’s campsite at Kyang, the extensive winter settlement of Phu, on a plateau high above the river. Dropping steeply down to the river, we trek for a while along the river bank and past the “submarine” rock, passing some small possible campsites along the way. Today, we really start to see some of the unique, colorful chortens for which Nar and Phu are justly famous. We have to rock-hop carefully across a small glacial stream before reaching a larger one with a bridge only half covered with large slabs of slate. Some large steps do the trick! Another hour and a half of trekking through scenic canyon lands and gorges, and the “leaning tower of Pisa” monolith guards the steep trail up to the Phu gate, called Pupigyal Kwe. This ancient gate provides us with our first view of the three villages of Phu, as well as an old “dzong” and the remains of two forts, all now in ruins, but impressively situated atop the flatlands before Phu. Just before the bridge to Phu, a line of wonderful chortens color the landscape and lead the way to the main village of Phu, perched high up on a hill, amphitheater style. We will set up camp on the lower reaches of Phu, formerly called Gomdzong, and head up to the famous Tashi Lhakhang Gompa on a neighboring hillside to pay our respects to Lama Karma Sonam Rimpoche, a “trulku” who came to Nepal with HH the Dalai Lama back in ’59. He is also a renowned “amchi” or Tibetan doctor, as well as a thanka painter and father of several children (some “trukus” as well as certain lamas are permitted to marry). Later, we might head up to the village to hunt down some chang. Having spent quite a few days getting to Phu, we will spend an extra day in the area to enjoy it, meet the local Phu residents and do some exploring up the wide valley systems above us. Tibet is two long days away, so a bit far for a visit, but we might walk up the valley to the summer grazing settlement, or “kharka” at Ngoru, a three hour’s walk past the gompa. Phu itself is an incredibly interesting village, and a day is well spent sitting with the villagers as they spin their yak and sheep wool and chat, pound mustard seeds into a paste for oil, or involve themselves in the countless activities that take up a day in Tibetan villages. For photographers, the light is spectacular, and the skies a deep blue and we may even see some blue sheep on the surrounding hillsides. An alternative daytrip for those with lots of energy: a hike towards the east through a glacial valley leads to Himlung Himal base camp, a 7125m peak recently opened for climbing. 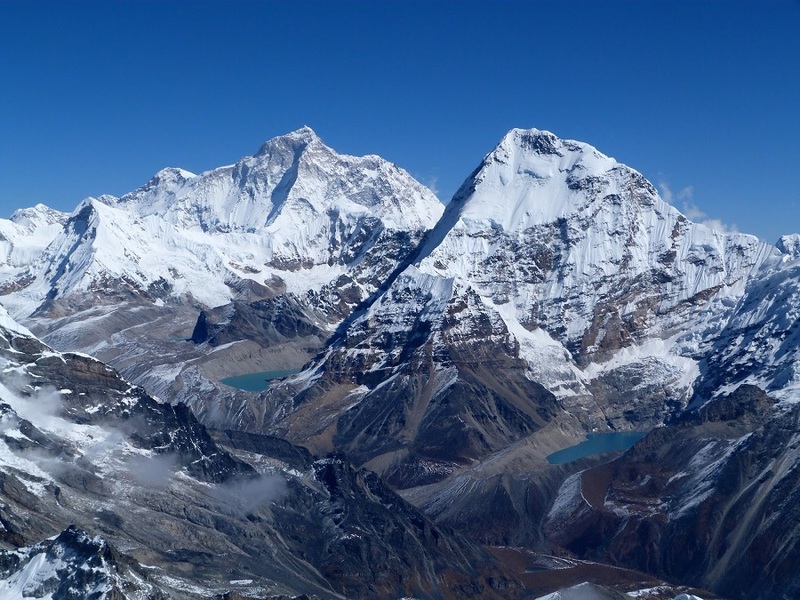 There are usually a few expeditions climbing this peak, as well as nearby Gyanji Kang. The mountain views are tremendous! For others, a walk west up past Phu towards the chortens on the hillside provides some incredible vistas and views down over Phu and the surrounding fields, forts, valleys and peaks. A wander through the village will probably involve an invitation into someone’s home for some authentic Tibetan salt butter tea, or perhaps a small glass of local ‘raksi’. Another classic Himalayan trekking day, as we trek down to the old bridge spanning a deep, contoured and narrow gorge (cameras out for this crossing! ), and then all the way back up again. It’s a good thing the scenery is so stunning … Below us sit Gyalbu Kumbu, built in 1650, and Satte gompa, both empty. We finally reach the Nar gates at the top of the hill, and pass by yet another line of wonderfully painted, bamboo-topped chortens and a large tiered chorten before turning the corner and being rewarded with sublime views of Nar, the undulating patterns of the surrounding barley and mustard fields, four old, colorful and traditional gompas and the snow-peaks looming overhead. We arrive early, so will have some lunch in the sun before doing some exploring. Physically, Nar is not far from the main Annapurna trail, but it feels centuries away, is rarely visited by trekkers and is about as picturesque as they come. Nar is bit more social and lively than Phu, and the village ‘square’ is full of chatting women with their back-strap looms weaving wool fabric for rugs and blankets, pounding mustard seeds for oil, or spinning the ubiquitous wool while catching up on the news. The children in Nar seem to be always out in the streets, presumably preferring this life to the classroom! Each family in Nar seems to have at least one son or daughter in a gompa, and many live at home or visit frequently, so there is the resonating sound of cymbals, chanting and drums echoing throughout the village. Other Nar villagers may be printing prayer flags, doing some carpentry, collecting wood from the forest and carrying large loads with a head-strap back up to the house, harvesting the crops, tending the yaks, sheep and goats or spinning the prayer wheels in the center of town. Alternatives for the day: visit some of the gompas, climb the prayer-flag festooned hill above Nar for wonderful views, or sit at our lovely guest house overlooking the whole scene in the sun, sheltered from the chilling and ever-present afternoon winds. It is a good day to try some local buckwheat pancakes or ‘diro’. Depending on the condition of the group, we will either spend the night at Nar, or leave early afternoon for a two hour easy walk up the valley towards the pass, and camp just below the access trail to the pass by the river. The Kang La is not a difficult pass in GOOD conditions, but it can be a long and difficult day if there is snow on the pass or the altitude is taking it’s toll. The Kang La, at 5240m, is an absolutely spectacular pass looking over Annapurna II, Gangapurna, Tilicho peak, the peaks surrounding Tilicho and the airport at Thongde. The trail down initially is steep; scree jumping seems to be the easiest option for the descent. After resting sore knees and shaky legs, we lunch on a plateau overlooking the peaks, and then continue to contour to the left towards Ngawal.Ngawal, on the upper Pisang route of the Annapurna circuit (off the main Annapurna circuit), can be reached in as little as two hours from the pass, but the walk down is so nice that we will take it easy and enjoy the views. Just before Ngawal is an unusual grouping of chortens and prayer flags, and marks a meditation cave far up in the hills.Ngawal is a wonderful, old village of cobbled streets, prayer wheels and beautiful architecture, obviously a hub of religious activity in previous times. We’re finished the camping section of the trek here, and head for a guest house for the night! Hydrate before grabbing a bottle of beer, please! We start the day with a two hour walk through open forest to Braga, an old Tibetan-style village of about 150 partially deserted houses. We have time to explore the old village of Braga, with its large, old gompa perched colorfully above the stacked houses. The gompa has an elaborate collection of thankas and statues, and it is worth finding the key-keeper to open the assembly hall and ‘lha khangs’ for us. Braga also has an impressive collection of traditional architectural details, so keep your eyes open for beautifully carved wooden windows and doors. The prayer wheels and chorten at the foot of Braga are particularly brightly painted. After lunch at the New Yak Hotel (one of Kim’s favorite’s) it’s just a 20-minute walk past a series of unique and colorful chortens to Manang, at 3500m, a village of 500 or so flat-roofed houses, the headquarters for the region, and a very interesting village packed with trekkers, bakeries and lodges. Manang is dominated by high peaks – Annapurna III and Gangapurna tower over it, and a dramatic icefall sits just across the river. There is an old gompa on the edge of town, many local teahouses, and some atmospheric, winding streets in the village leading out toward the Thorung La. There is a 3 o’clock lecture on altitude by the Himalayan Rescue Association for anyone interested. We stay at Tashi’s lodge for the evening, a sort of Manangi art gallery, which also houses many of his photos of the region. Today is a long trek starting before sunrise at maybe 04:00 hrs to reach the pass by 09:00/10:00 hrs at the latest, as otherwise weather conditions will greatly affect the journey. We cross over at an altitude of 5416m so can be exposed to strong winds if crossing too late. Local people have used this trail for hundreds of years to bring herds of sheep and yaks in and out of Manang. Thus the trail, while often steep, is well defined and easy to follow. Snow can block the pass at any time of the year if there has been an unseasonable storm. It takes from four to six hours from Thorung Phedi to the pass, but the many false summits mean the climb seems to go on forever. At the Thorung La pass, with its traditional prayer flags and stone cairn we will have outstanding views. You can see the Annapunas, Gangapurna and Khatung Kang, a heavily glaciated peak. Amazingly there is a teashop here on top of the pass at 5416 meter. From here we start a long descend of about 1600 meter with outstanding views of Dhaulagiri mountain standing alone in the distance across the valley. After the trail becomes less steep we will enter grassy fields and cross meadows to our final destination of Muktinath, which means place of Nirvana and is home to the Muktinath temple as well as several monasteries. It is said that all sorrows you feel are relieved when visiting the Temple, which is a scared pilgrimage site to both Hindus and Buddhists. The main pilgrimage normally takes place in September. The Temple is dedicated to Lord Vishnu and has 108 waterspouts around it from which Holy water pours. Another attraction nearby is the JwalaMai Temple and this contains a spring and an eternal flame fed by natural underground gas (9 hrs). We might take an alternative route to Jomsom down the west side of the river depending on the conditions of the trail, and the attentiveness of the check post guards (this is also officially in upper Mustang, but not strictly enforced). 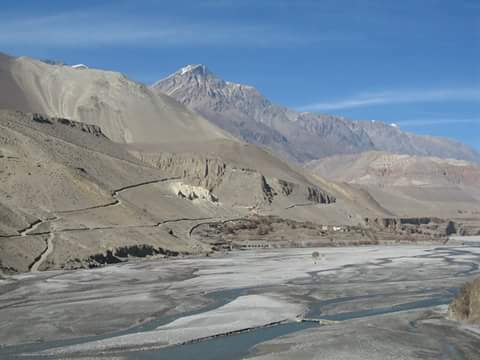 There are groups of villages near the trail to visit; otherwise we will walk down the Kali Gandaki riverbed, looking for saligrams along the way, to Jomsom, the administrative center for the region. Some options for the afternoon are an easy half hour walk to the beautiful village of Syang or an hour’s walk across the river to the gompa at Thini. We stay at the southern end of the village close to the airport in a traditional-styled guest house, the Trekkers Inn, after checking in at the check post. 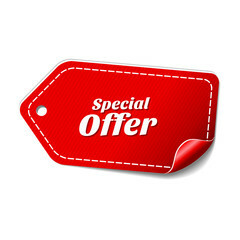 * There is an option to leave the group here and continue trekking around the Annapurna circuit. After the breakfast we have rush to nearby Jomsom airport for the early morning flight to Pokhara. The panoramic flight takes nearly 25 minutes to Pokhara. The flight goes through the gorges of Kali Gandaki valley offering to snap gorgeous semi barren Land, Mountains and flying just above Poonhill and further to Pokhara full of red forest views in the spring season. Getting in Pokhara, our guide accompany you to Davis falls, boating, Mountain Museum, walking to the top of Phewa Monastery or just chill out in the Lakeside Bars. Overnight Hotel in Lake Side Pokhara. After the Breakfast we drive to Domestic airport of Pokhara to fly to Kathmandu. It’s a short nearly 25 minutes flight with Buddha air offers you scenic and stunning Mountain flight to Kathmandu. We meet you at Kathmandu airport to transfer to Hotel in Kathmandu. You have rest of the day free or can join one of our guided Cultural tour around Kathmandu valley.